Commercial HVAC Kerrville TX | Commercial Heating & Cooling Company | Bosworth Co. The Bosworth Company prides itself on providing excellent service to commercial businesses throughout the Kerrville, TX area – and has been doing so since 1949. 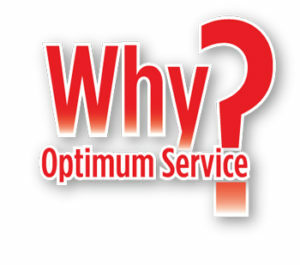 We firmly believe that when you hire a service company to work for you, you should demand the best. We are not only providers of service – we are relationship builders. Let us help your business today. BECAUSE YOUR BUSINESS DESERVES NOTHING LESS THAN THE BEST! GET THE BEST SERVICE AVAILABLE, PERIOD.